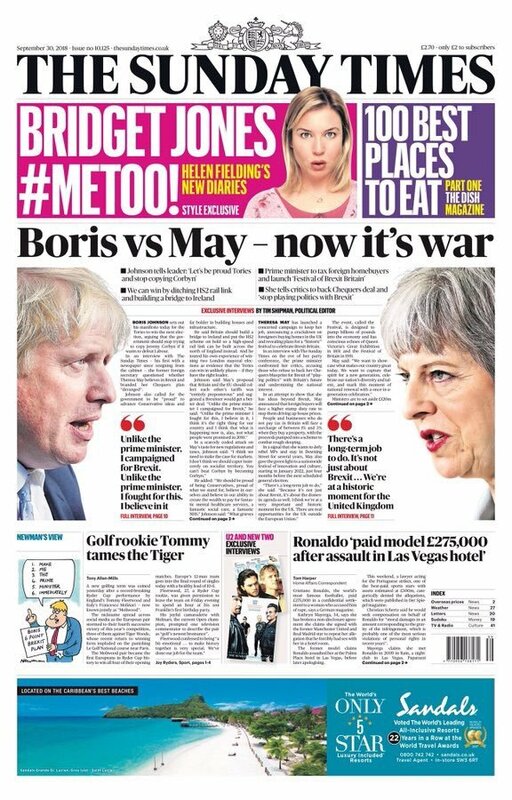 Boris vs May – surely: Boris vs Theresa or Johnson vs May? Does it matter? Well, yes. Insults and ad hominem attacks are part of the debate. Words colour the argument. The persuadable onlookers can be swayed by words. So here’s Boris – a man we’re on fist-name terms with; he’s our pal – and May, not Theresa – an aloof presence.